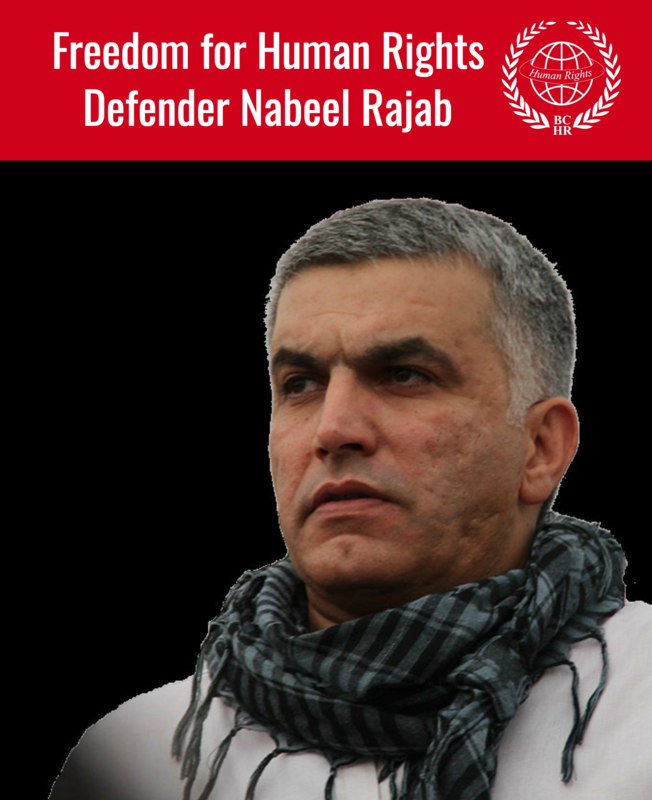 In a the FIDH International Board meeting which was held in Paris from 9 through 11 July, 2010, it was decided to appoint the President of the Bahrain Center for Human Rights, Nabeel Rajab, in the position of Deputy Secretary General and as the permanent representative of the International Federation for Human Rights in the GCC countries. Besides his new position, Rajab currently holds the position of the president of CARAM Asia – which is a regional organization based in the Malaysian capital, Kuala Lumpur and is concerned with defending the rights of migrant workers – he was also chosen at the end of last year to be a member of the advisory board of the Middle East/North Africa at the Human Rights Watch. 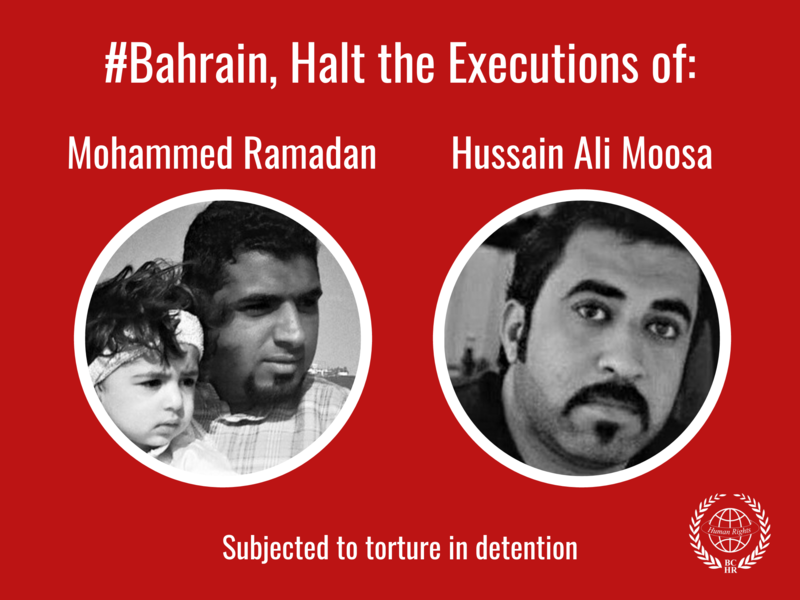 This is in addition to his presidency of the Bahrain Center for Human Rights. Rajab commented on the decision of appointing him by saying, "I hope that this appointing contributes in improving the conditions of human rights in the Arab world and the surrounding Gulf. The International Federation for Human Rights was established in 1922, and includes 164 organization, association or network engaged in human rights distributed among more than 100 countries. The Federation works for the protection of all civil, political, economic and cultural human rights stated in the Universal Declaration of Human Rights. The headquarters of the Federation is based in the French capital, Paris, and it has offices and branches in several countries, among them Hague in the Netherlands, New York in the U.S, and the capital Bangkok in Thailand, Nairobi in Kenya, Cairo in Egypt, Brussels in Belgium and Geneva.